Have you found yourself wondering if your church is making authentic disciples? Or ever will? Have you recognized that a lot of what passes for discipleship is really about information and behavior modification? If you’re ready for a new approach, you might want to take a look at the Transformational Discipleship DVD. I recently reviewed the challenging new book by the same name, written by Eric Geiger, Michael Kelley, and Philip Nation. 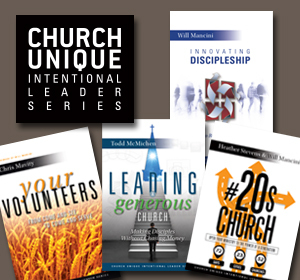 Intended to guide church leaders through a discussion and then start conversations that lead to implementing the principles, the DVD provides a catalyst that will help teams focus and engage in a process that could bring change and foster a culture in which people genuinely grow in Christian faith. A four session study, the segments average 30 minutes in length and feature teaching by the authors along with panel discussions. An included viewing guide and discussion starter questions make it easy to implement; creating an opportunity for the kind of experience that will lead to new discipleship possibilities for your church. Used as a companion to the book, the DVD is a resource that will move your team in a new direction as you re-imagine discipleship in your congregation. Session one provides an overview of the project as well as key learnings from experts in the area of discipleship. Sessions two, three, and four provide additional insight into the key concept of the book, the transformational sweet spot (formed by the intersection of truth given by healthy leaders to someone in a vulnerable posture). I’ve found the discipleship question, “How do we truly make disciples?” to be one of my most common questions. 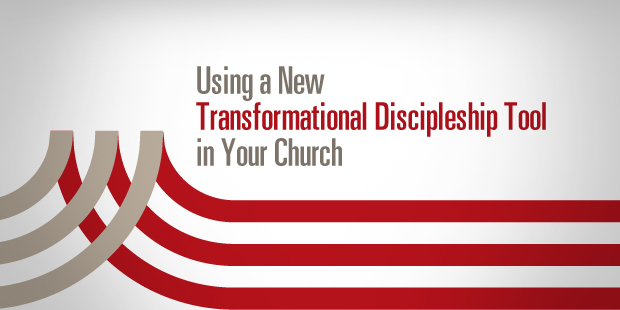 Watching the segments of the Transformational Discipleship DVD, I found myself thinking that this is a resource that will help jump-start a new conversation in many churches. Sure to generate the kinds of discussions that could change the trajectory of your congregation, you’ll want to take a look at the Transformational Discipleship DVD. I’m the Pastor of Communities at Canyon Ridge Christian Church in Las Vegas, Nevada. I’m also LifeWay’s Small Group Specialist. 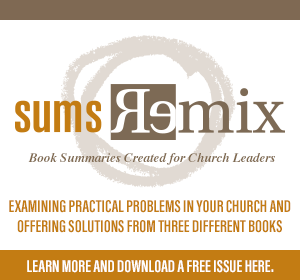 I’m the the founder of SmallGroupResources.net, offering consulting and coaching services that help churches across North America launch, build and sustain healthy small group ministries. In addition, I’m the guy behind MarkHowellLive.com, SmallGroupResources.net, StrategyCentral.org and @MarkCHowell. The Power of the Preposition: Are You a Church OF or a Church WITH Disciplemaking? Have You Considered a Ministry Connections Concierge at Your Church? Is Discipleship the Totality of All Your Church Does in Ministry?